As the personal residence of Jeff Seabold, this house is a lab for renovation. 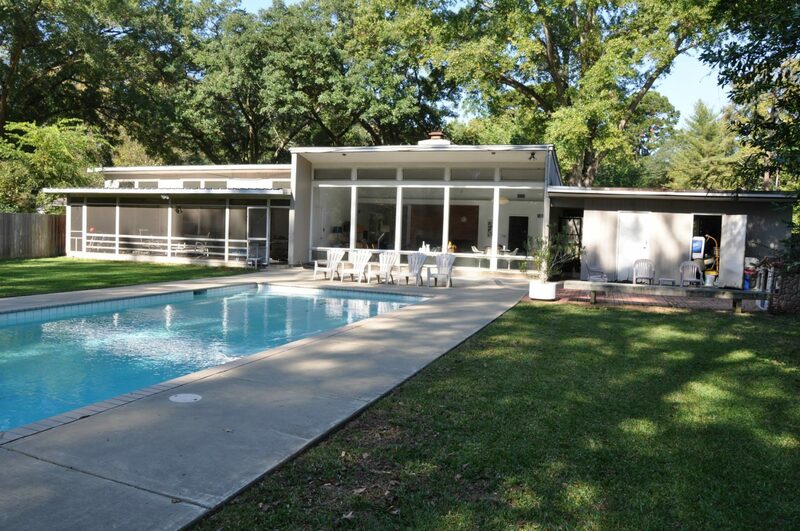 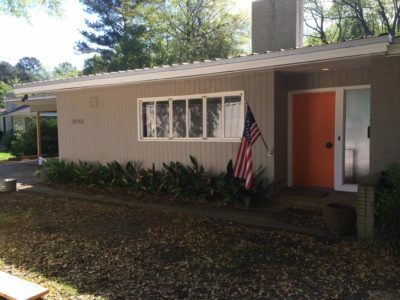 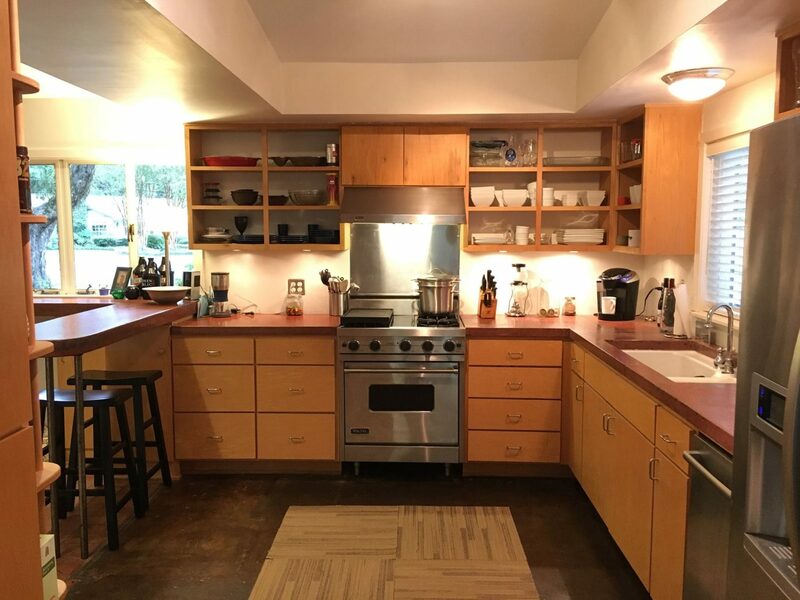 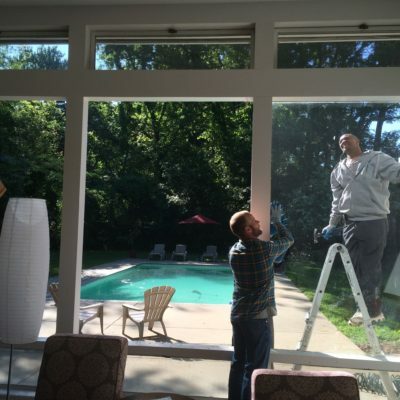 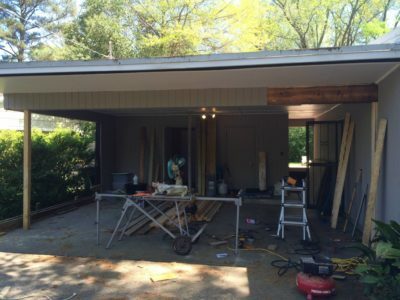 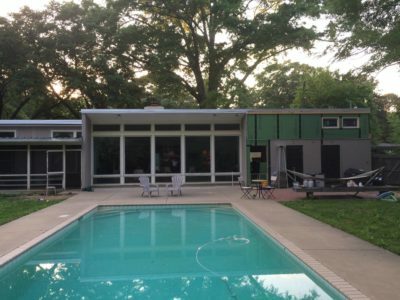 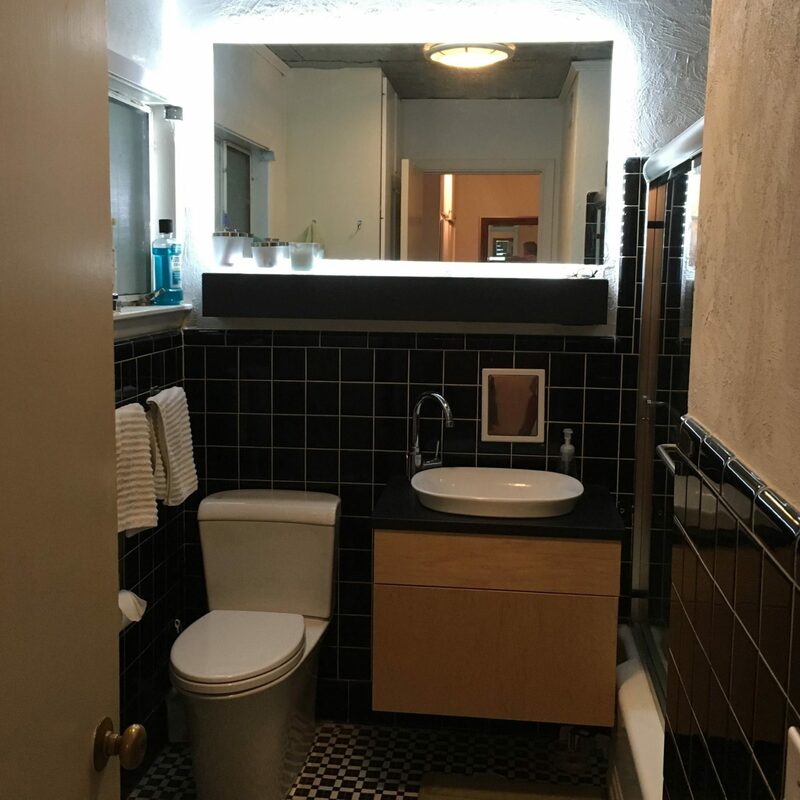 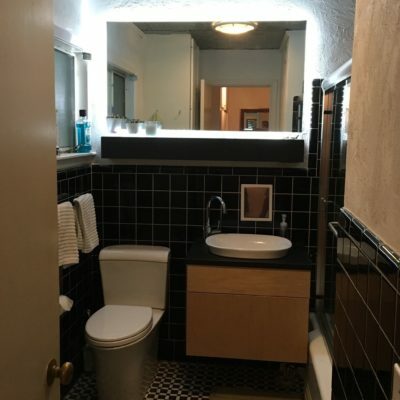 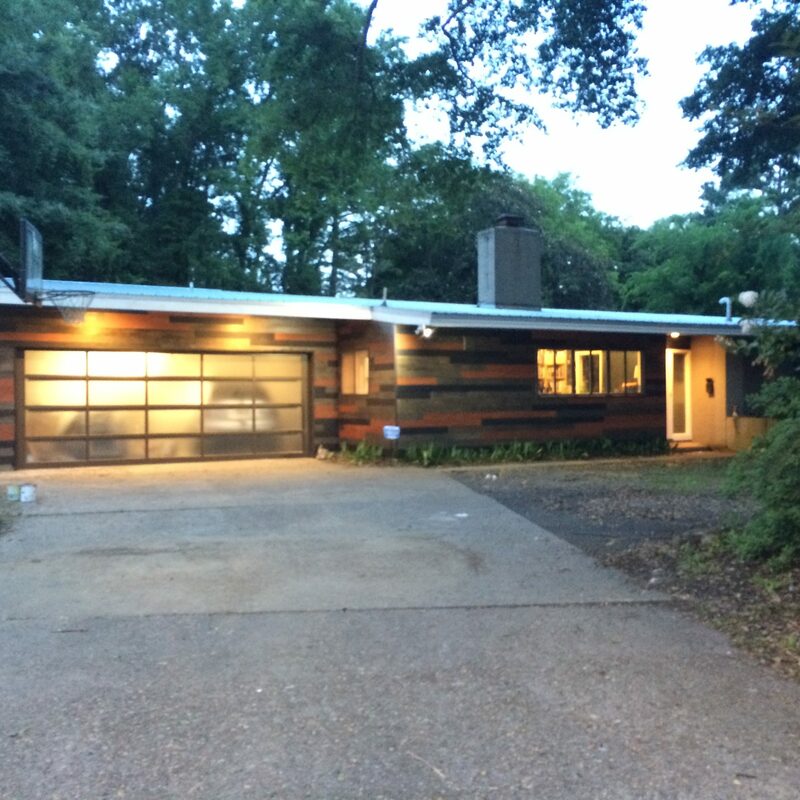 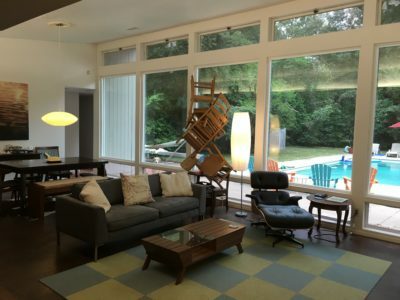 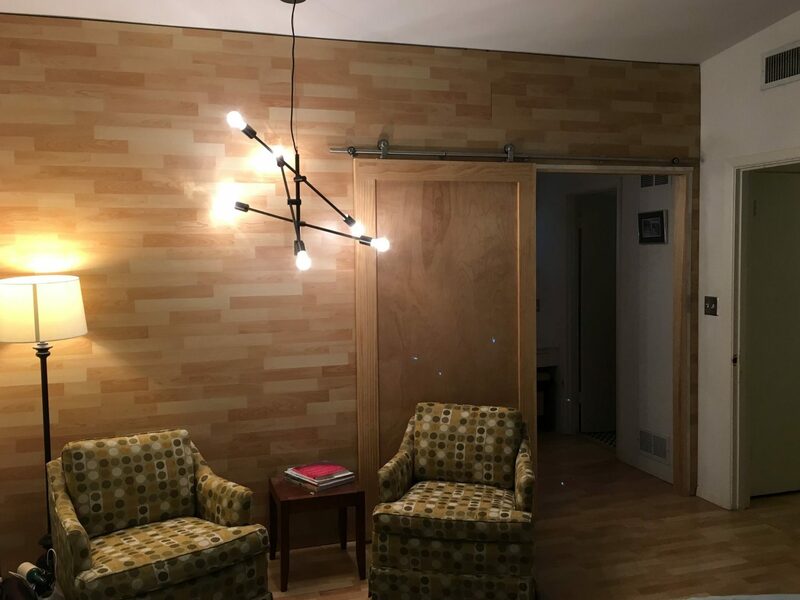 The house was almost in its original state when purchased, and while the mid century modern aesthetic is what drew Jeff to purchase the home, it was certainly time for upgrades to the environmental efficiency of the home, as well as general wear and tear that comes with the decades. 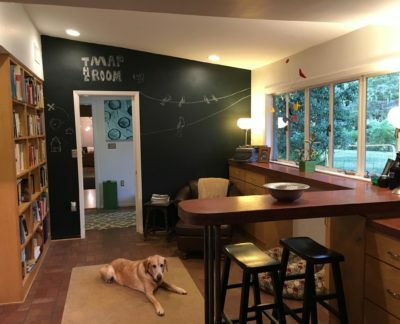 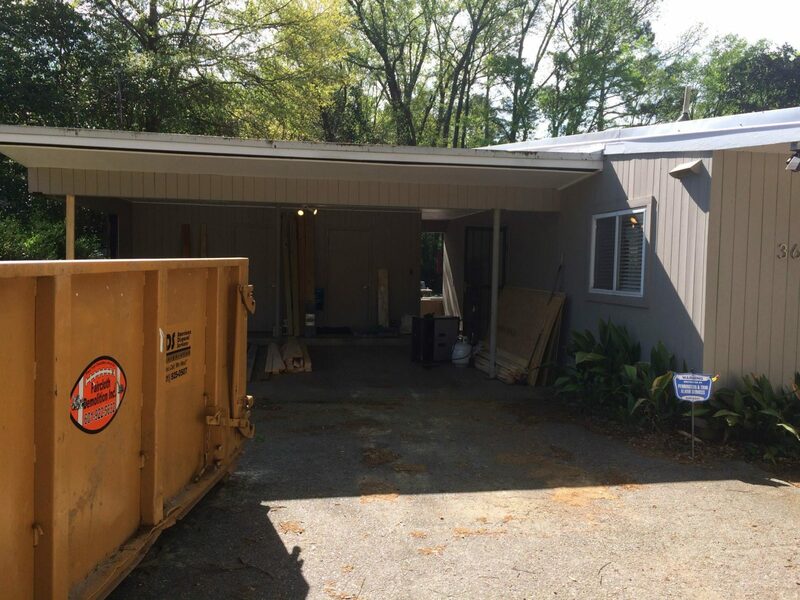 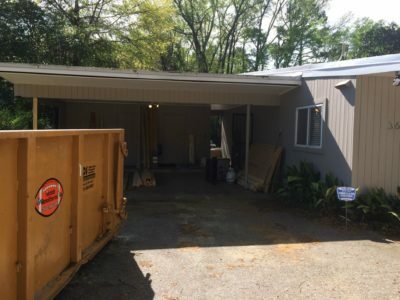 The carport was enclosed with an attic space addition above, the windows in the back of the house were replaced with insulated glass, the master bath and bedroom underwent substantial renovation, the kitchen was updated with the dining space converted to a “map room”. 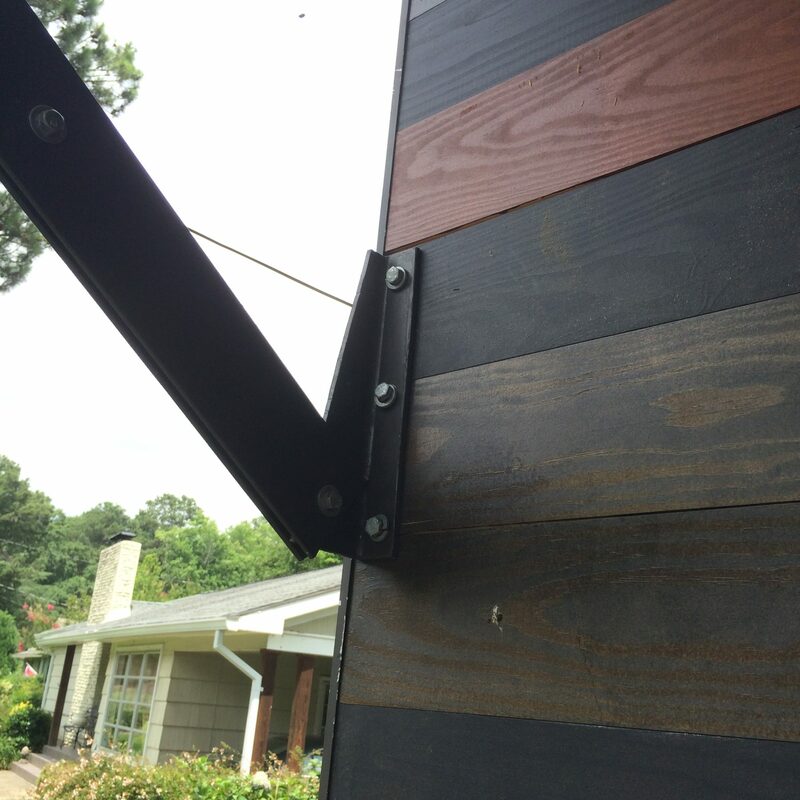 New triple tone wood cladding was installed on the front of the house, a frosted glass garage door was installed, and a new metal roof was put on. 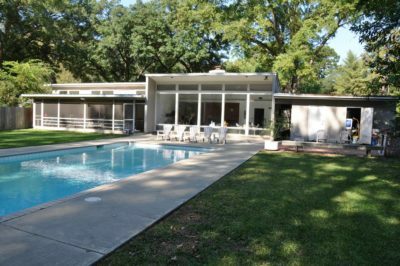 Minimal improvements were made to the exterior in the back of the house and the addition was designed to complement the exiting facade. Jeff and his house were recently featured in Mississippi Magazine in the May|June edition of 2016.